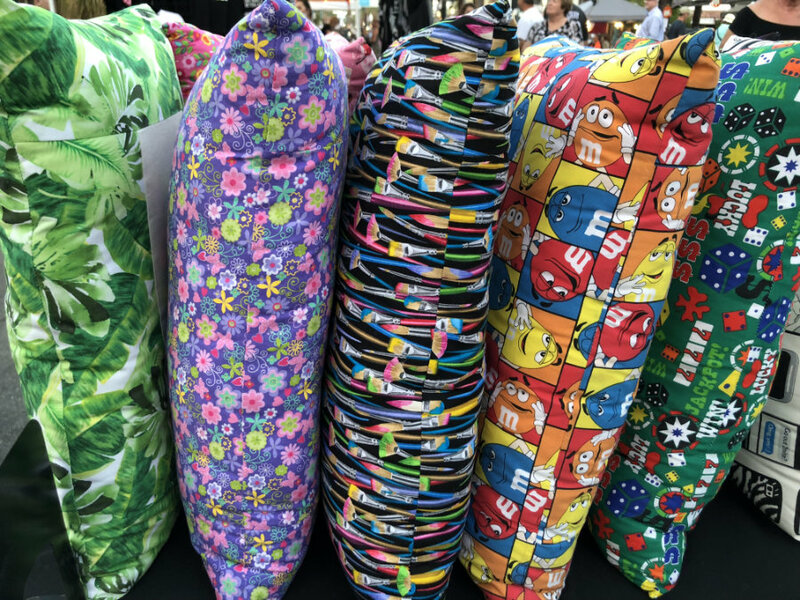 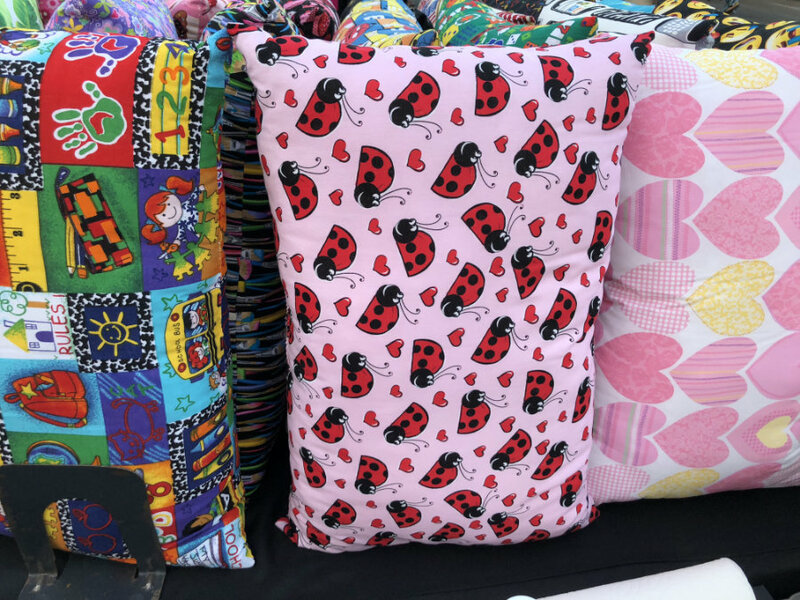 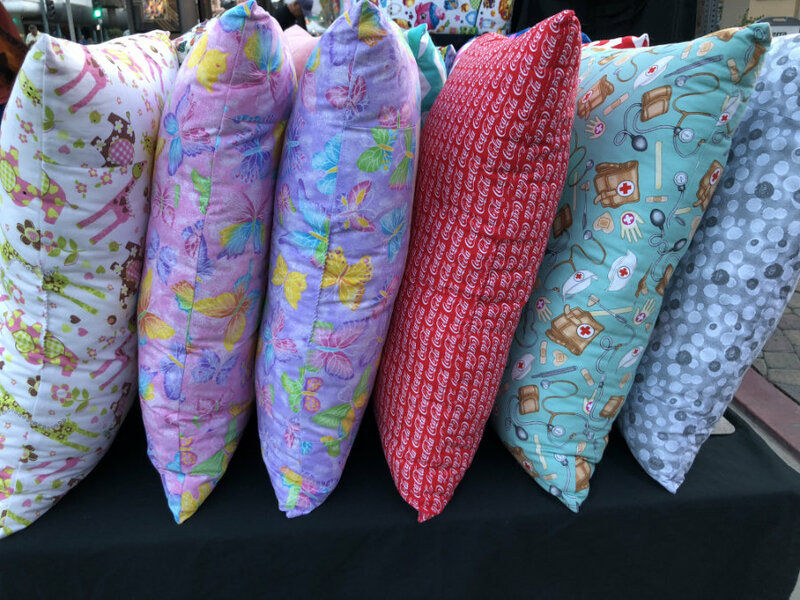 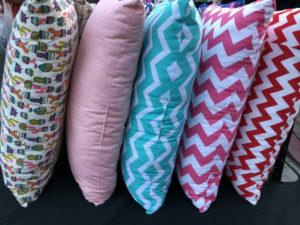 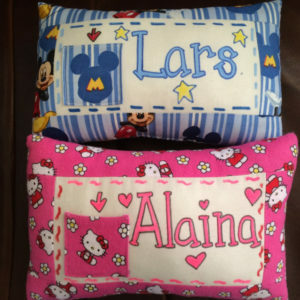 My business originated by creating pillows lovingly for my family. 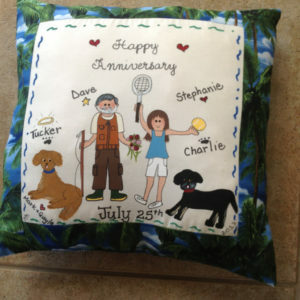 For sixteen years I have been making pillows that are personally designed and hand painted. 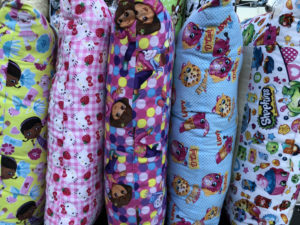 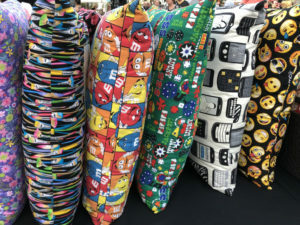 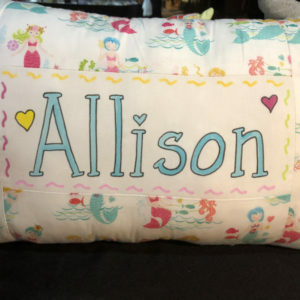 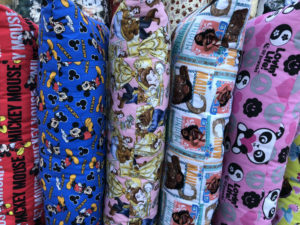 As the customer, you may choose fabrics, characters, size, sayings and anything that would create the pillow you desire. 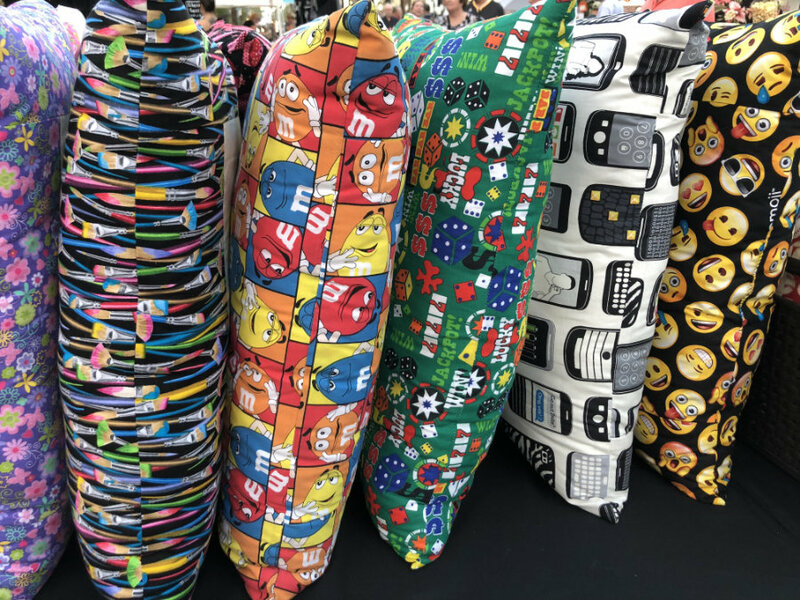 You will see that I design pillows for all occasions. 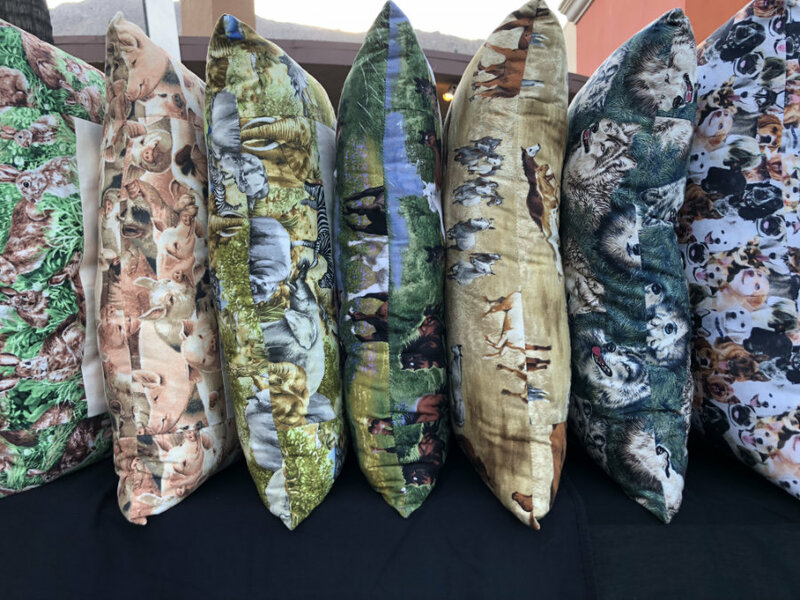 All of my work is guaranteed to your satisfaction. 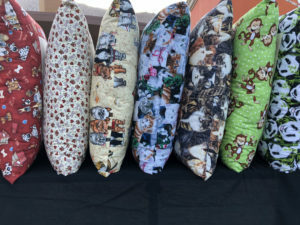 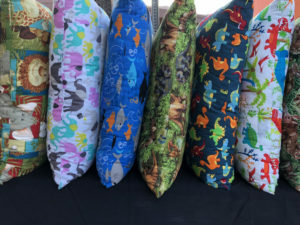 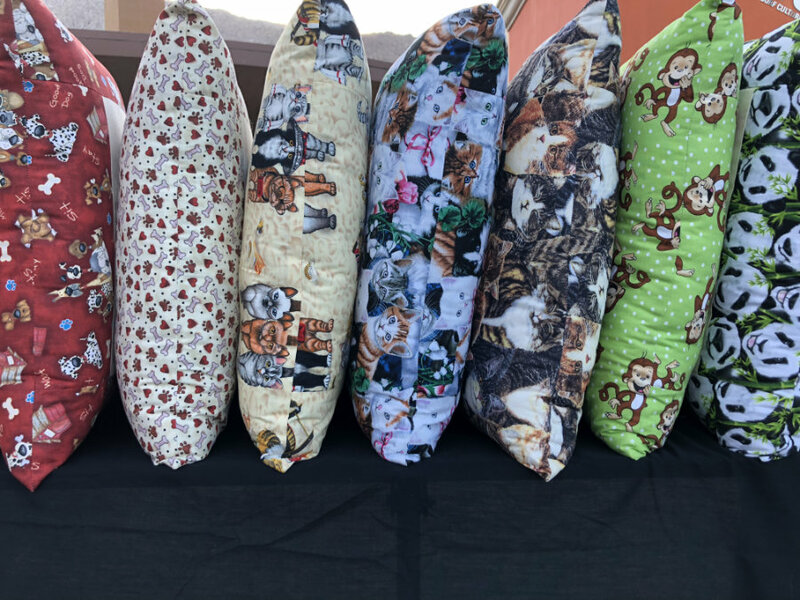 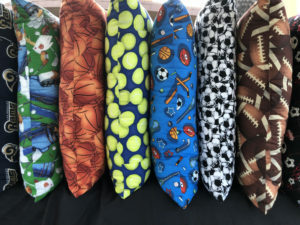 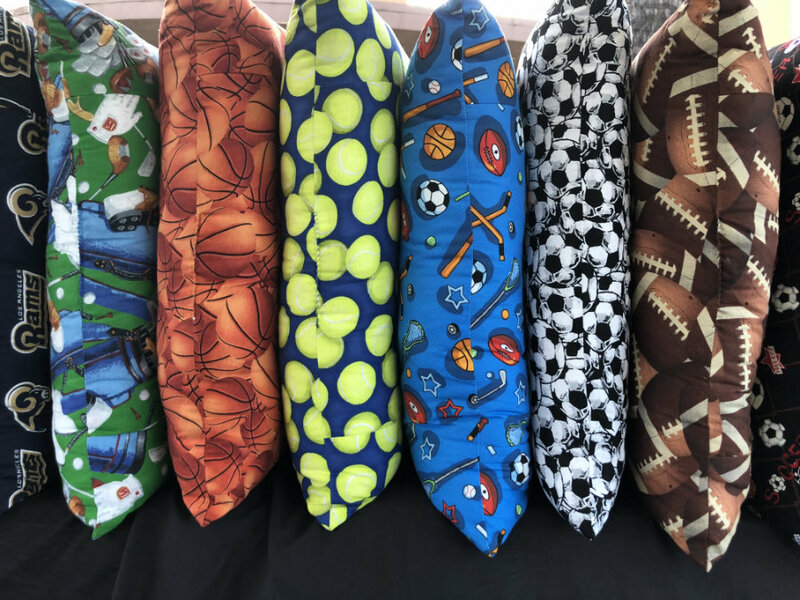 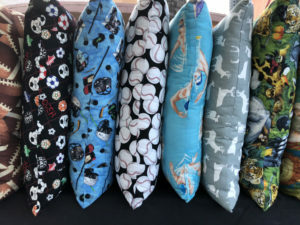 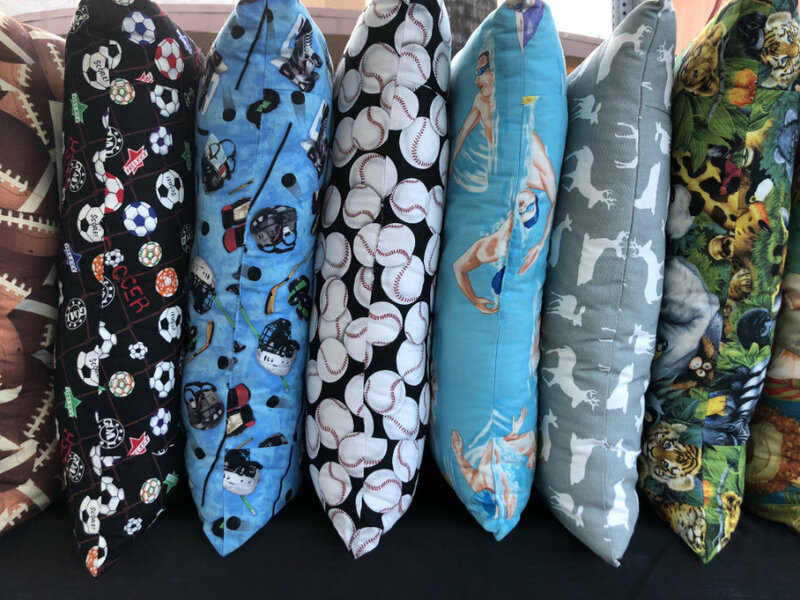 Please consider my pillows as you give gifts or just want something fun, unique and personalized for yourself. 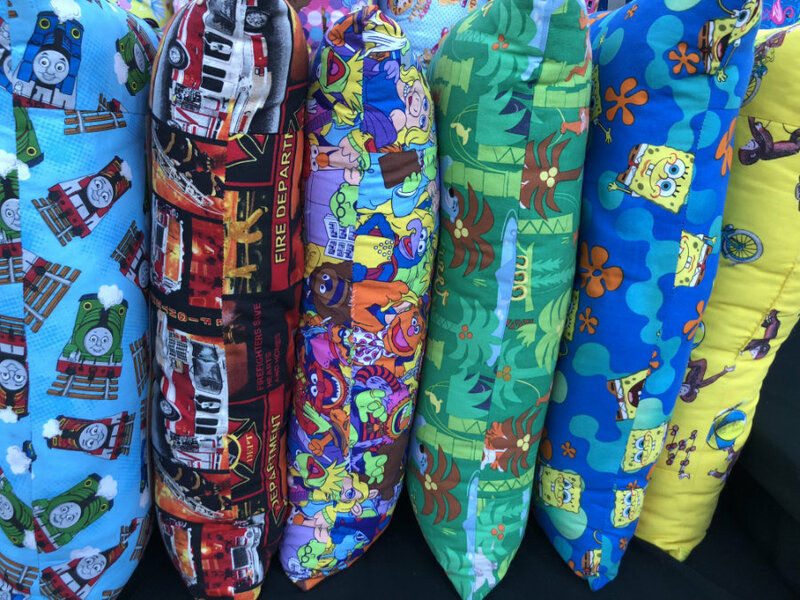 We have pillows for all ages. 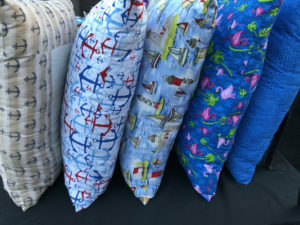 Medium used is acrylic paint, either brush or pen. 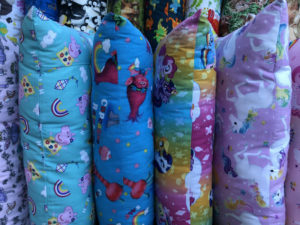 100% polyester poly fil stuffing. 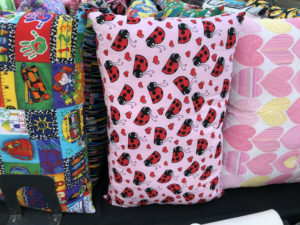 The fabric you choose borders the muslin panel and backs the pillow. 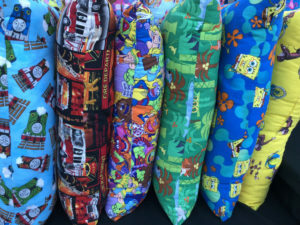 Durable and washable. 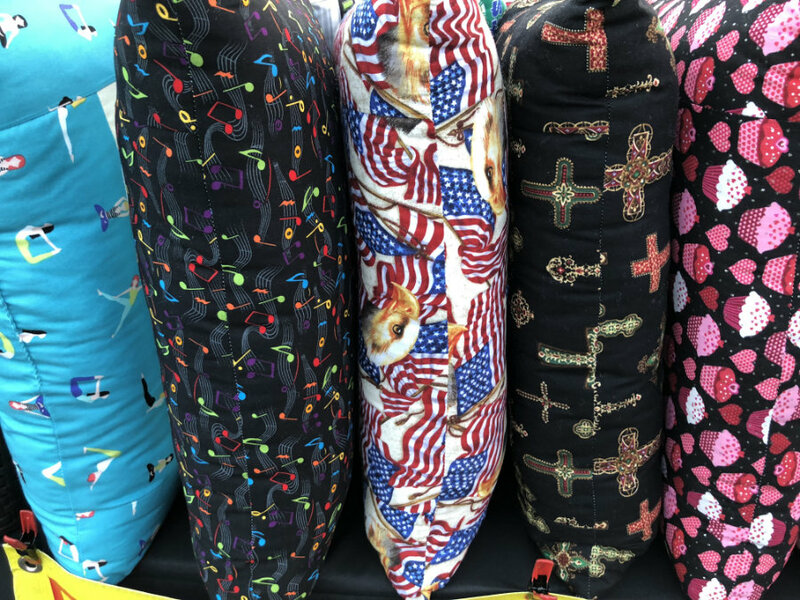 Click on an image below to enlarge it. 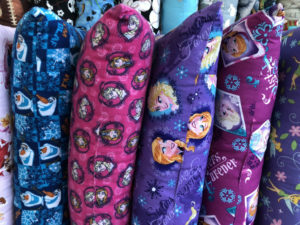 If you’d like a fabric that you don’t see here, just ask Dawn – She can likely get it! 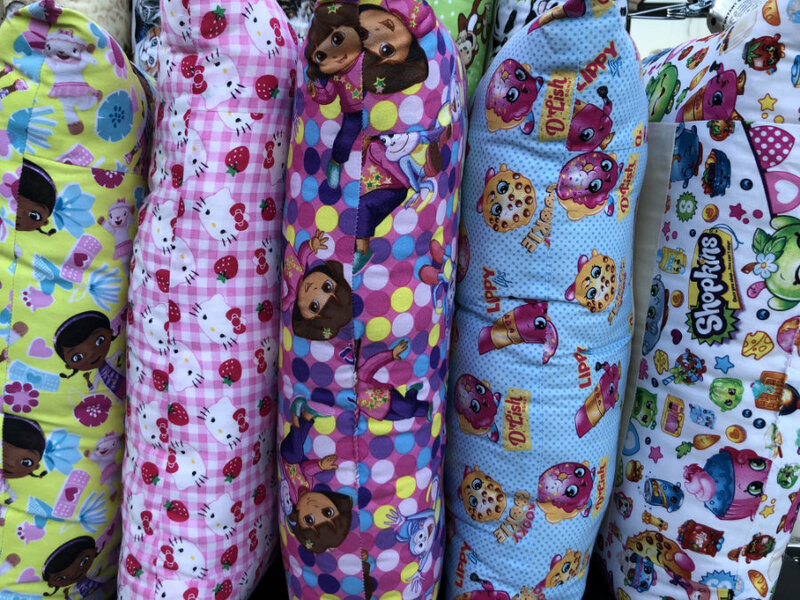 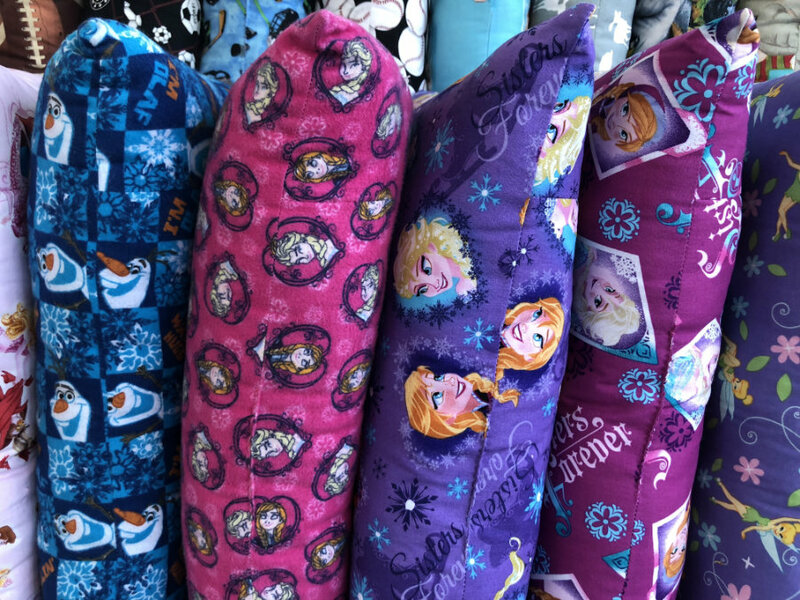 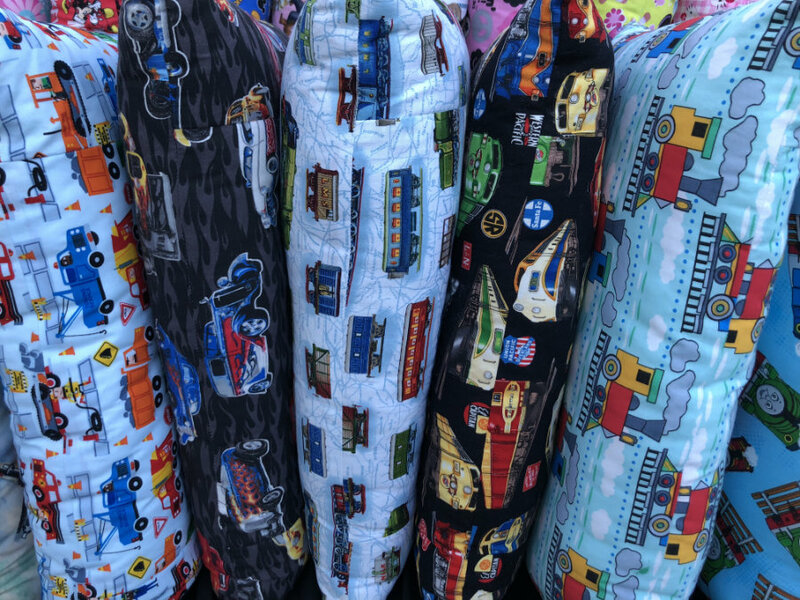 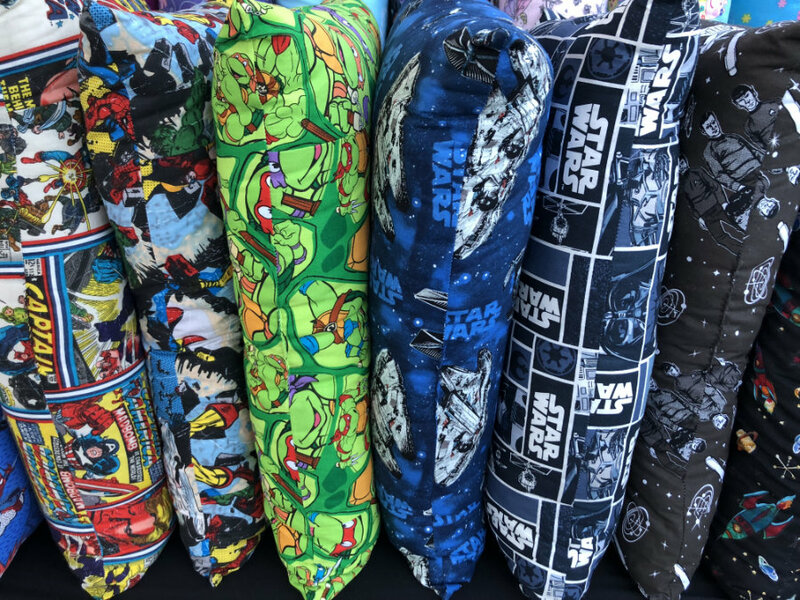 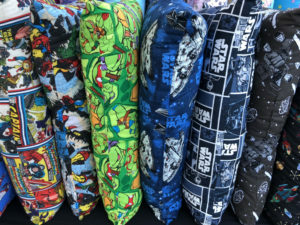 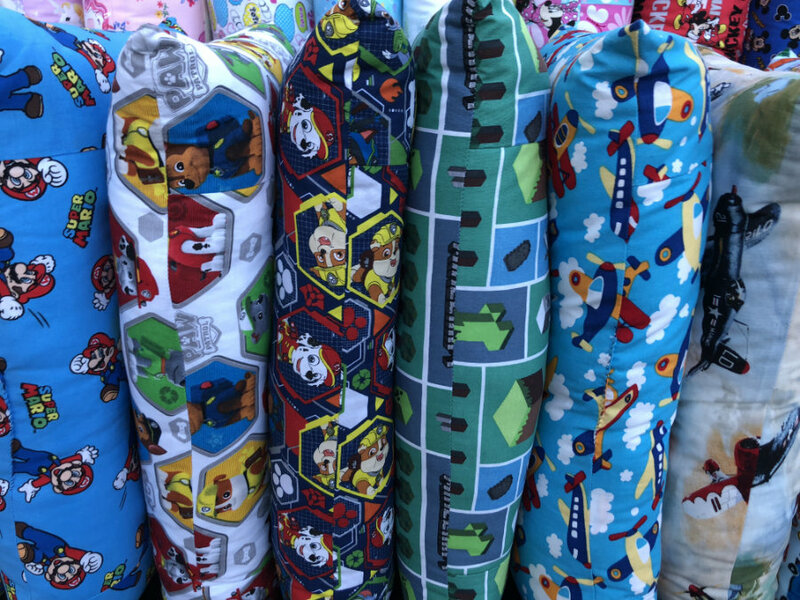 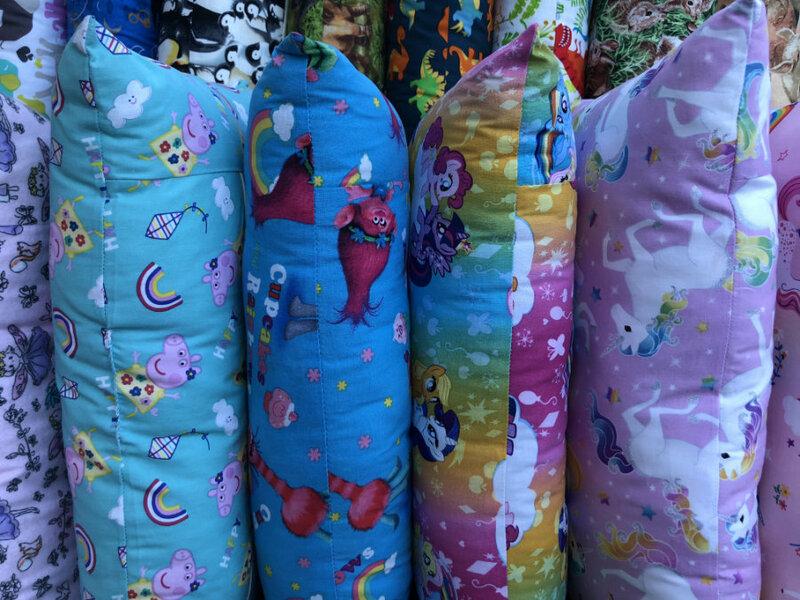 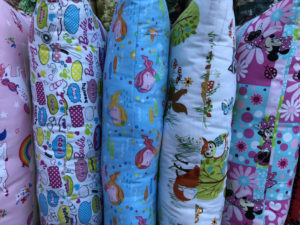 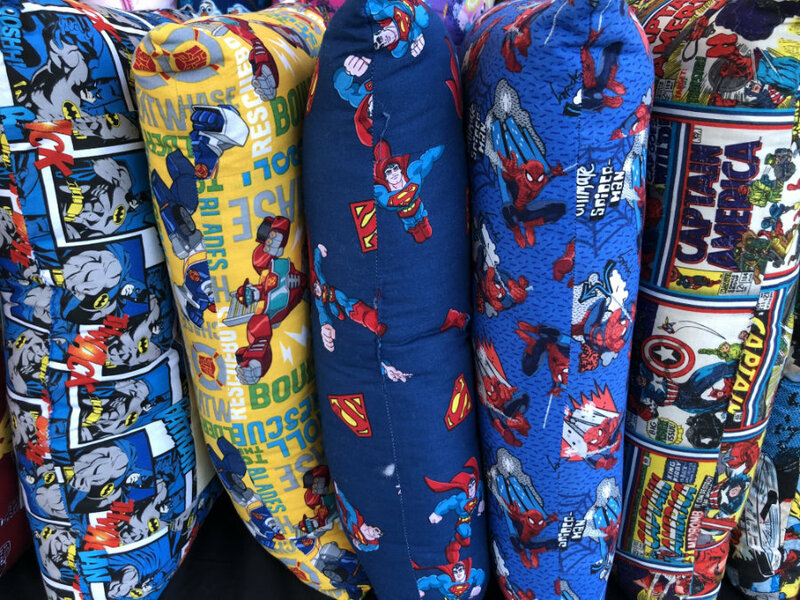 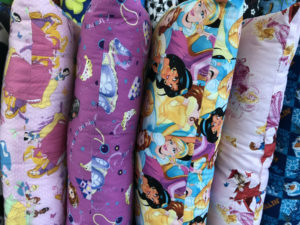 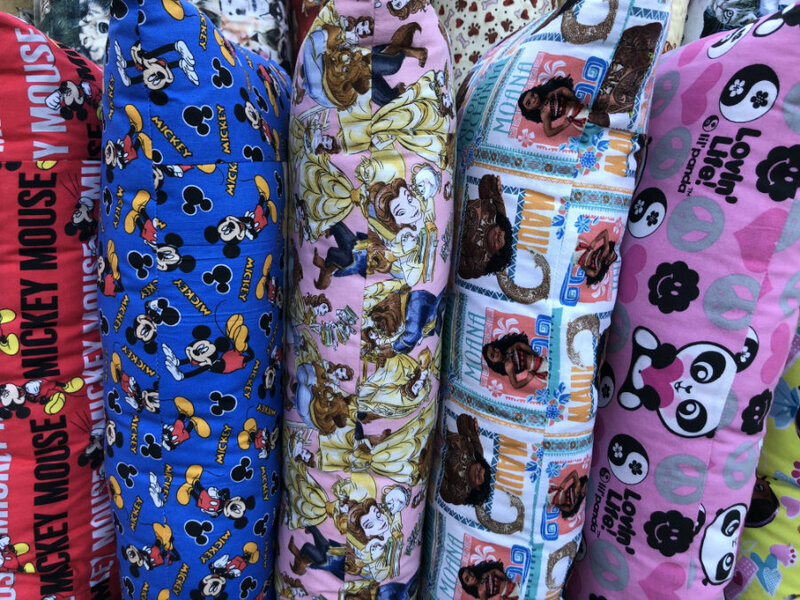 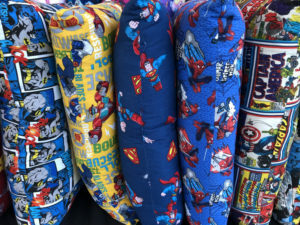 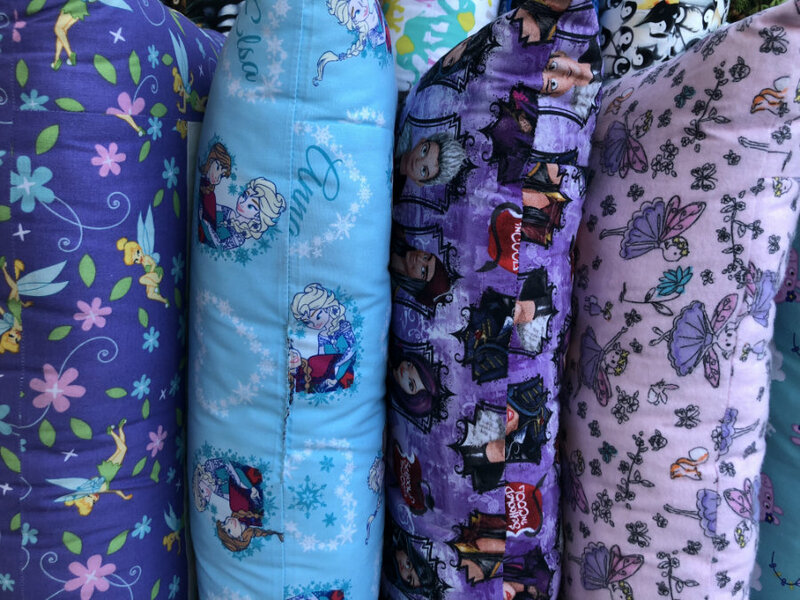 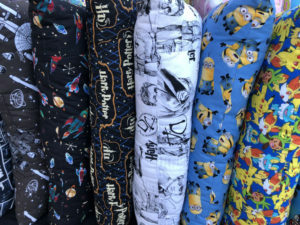 I have ordered many pillows through the years for grandchildren, friends, and myself. They always put a smile on my face and the people that received them. 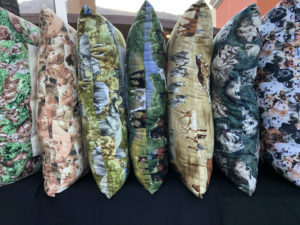 I highly recommend Dawn's pillows. 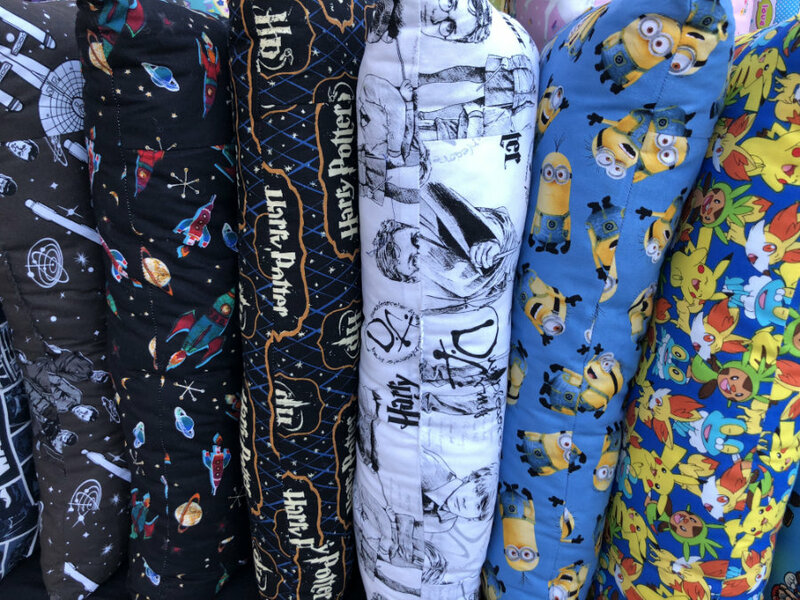 You're the best!!! 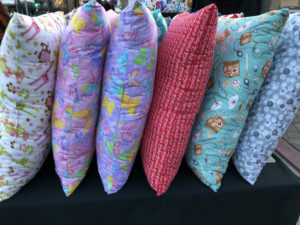 I love Dawn's pillows! 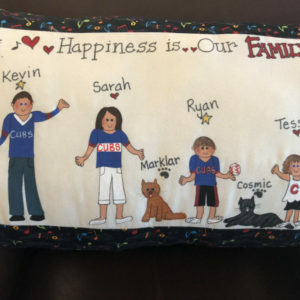 She captured the essence of my family perfectly! 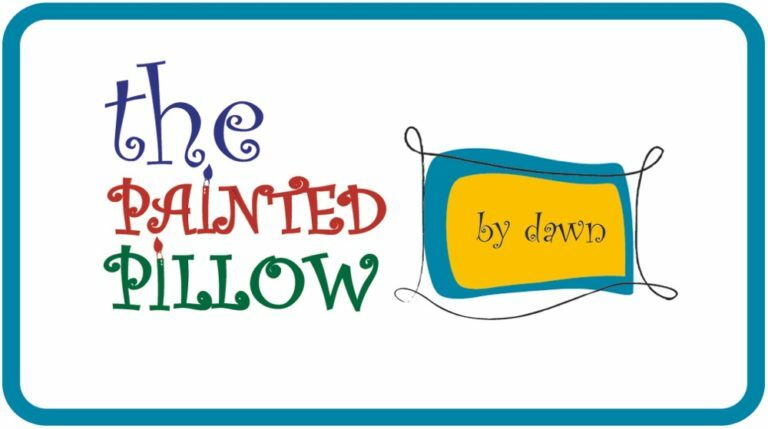 Love this product and Dawn is so easy to work with! Just wanted to write you and tell you how much we love your pillows❤️. 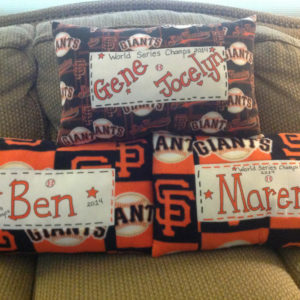 Everyone is in awe of how beautiful they are and how perfectly personalized you captured everyone on each pillow. 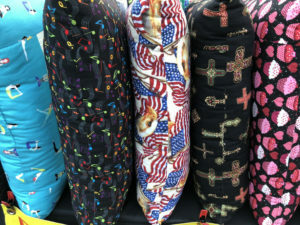 Thank you so much for the wonderful work you do and the smiles your pillows bring!!! 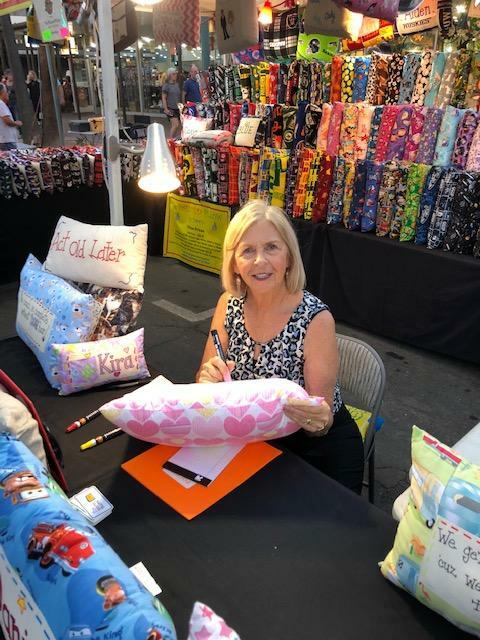 Visit Dawn at the Village Fest in downtown Palm Springs every Thursday night of the year.